On a day Priyanka Gandhi Vadra launched her election campaign in Uttar Pradesh with a carnival-like roadshow in Lucknow, Samajwadi Party chief Akhilesh Yadav said his party is "also in alliance with the Congress". 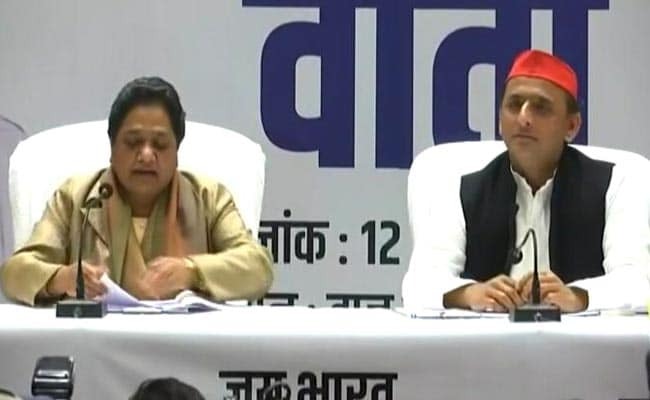 Many small regional players were part of the Samajwadi Party-BSP alliance, said Akhilesh Yadav, adding that all other parties should come together to oust BJP from power at the Centre in the national election, due by May. For the full stories from 6 other publishers, get Crisp on your smartphone.